How to use divorce or break-up to deepen into a greater love! 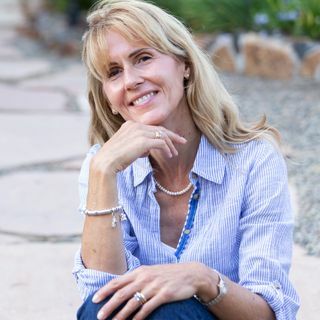 Transformational Relationship and Divorce Coach, Maxine Clancy joins Louise to discuss how to use a divorce/relationship breakup or obstacles in your relationships as an opportunity to awaken to a deeper love and intimacy within yourself. • What do we get out of relationships? • How self-awareness impacts our relationships? • Why you should stop taking things personally. This promises to be an informative and transformational show.